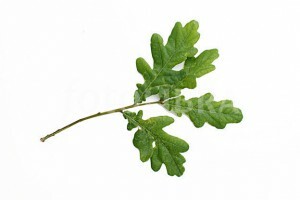 A sprig of Oak Leaves are the plant badge for Clan MacDowall. 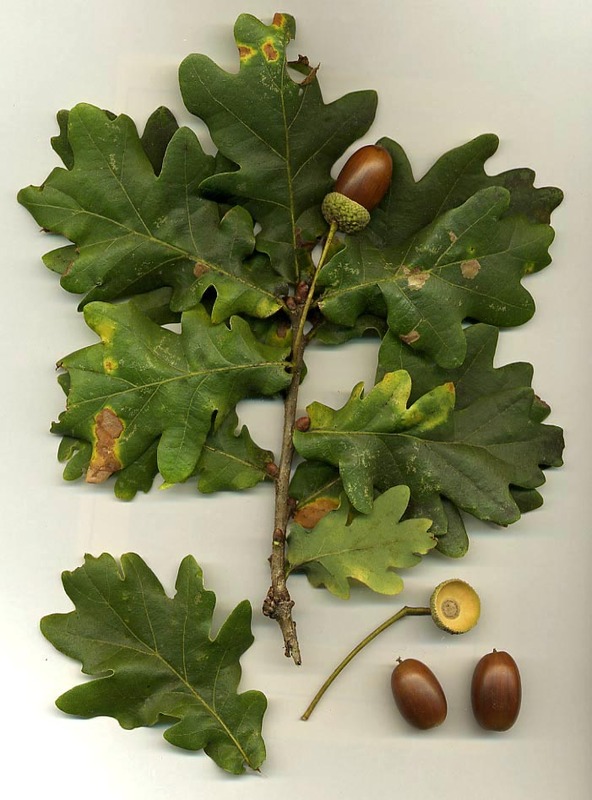 The oak is a common symbol of strength and endurance and has been chosen as the national tree of many countries. In Celtic polytheism, the name of the oak tree was part of the Proto-Celtic word for ‘druid’: *derwo-weyd- > *druwid- ; however, Proto-Celtic *derwo- (and *dru-) can also be adjectives for ‘strong’ and ‘firm’, so Ranko Matasovic interprets that *druwid- may mean ‘strong knowledge’. As in other Indo-European faiths, Taranus, being a Thunder God, was associated with the oak tree. The Indo-Europeans worshiped the oak and connected it with a thunder or lightning god; “tree” and drus may also be cognate with “Druid,” the Celtic priest to whom the oak was sacred. There has even been a study that shows that oaks are more likely to be struck by lightning than any other tree of the same height. In Norse mythology, the oak was sacred to the thunder god, Thor. Thor’s Oak was a sacred tree of the Germanic Chatti tribe. According to legend, the Christianisation of the heathen tribes by Saint Boniface was marked by the oak’s being replaced by the fir (whose triangular shape symbolizes the Trinity) as a “sacred” tree. In the Bible, the oak tree at Shechem is the site where Jacob buries the foreign gods of his people (Gen. 35:4) . In addition, Joshua erects a stone under an oak tree as the first covenant of the Lord (Josh. 24.25–7). In Isaiah 61, the prophet refers to the Israelites as “Oaks of Righteousness”. In Slavic mythology, the oak was the most important tree of the god Perun.